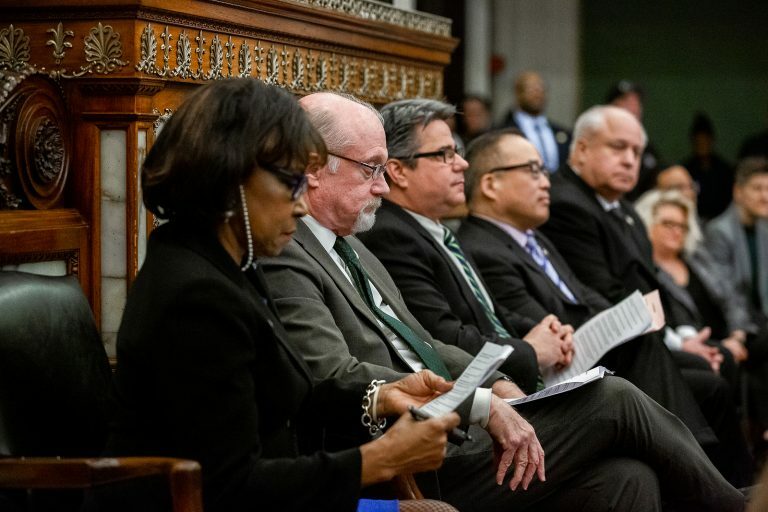 As the hearings on the Philadelphia Mayor Jim Kenney’s proposed budget began, members of City Council, most of whom are up for re-election in two months took aim. Councilman Curtis Jones wasted no time putting to city officials the question he is constantly asked by constituents. 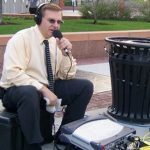 “Is it time to take a look at the 10 year tax abatement?” Jone asked, referring to the 10-year abatement that allows new or renovated homes to enjoy low property tax bills for a decade before having to pay based on the building’s new value. Kenney’s Chief of Staff Jim Engler says they did a study on the incentive. “Over the long term, the benefits of the abatement outweigh the negative impacts of it,” he testified. Engler added the abatement, has done a good job of spurring new construction, but even so, development here is lagging behind other cities. 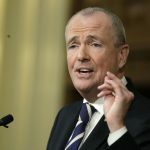 “Philadelphia was really at the bottom of a lot of our peer cities trailing places such as Columbus, Ohio when it comes to housing starts and permit data,” he said. Engler says he’s open to discussing proposed changes to the 10-year abatement. Other council members probed into another constituent complaint, the horrible condition of the city streets. Streets Commissioner Carlton Williams says his goal is to finish paving more quickly to keep the ire of the city residents in check. Williams says the city is requiring paving crews to work faster. They no longer have three weeks to complete a job. if they don’t meet that deadline. They can be fined up to $10,000 if they ultimately cause major delays,” he said. The city is adding another in-house paving crew to their contractors as part of an effort to repave 131 miles of streets annually. Councilman Allan Domb questioned the rising cost of caring for people kept in the city’s prison system. Domb says he’s upset that costs have gone up, even with far fewer men and women behind bars. 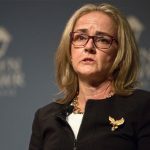 “I was told big savings would occur with the House of Corrections being closed, and my concern is that the population has been reduced by 45 percent is great but we haven’t seen the budget be reduced by anything near where the population has been reduced,” Domb said. In fact, he claims the costs of keeping a person behind bars has skyrocketed. “The cost per person was roughly $50 -55,000, now we are at $84,000. Now it’s costing much more per person. Can you imagine $84,000 to keep people on state road per person?” he said. Blanche Carney, the head of the Philadelphia Department of Prisons, says they have completed an efficiency study and are preparing to brief council members on it. Domb offered to fund financial literacy classes out of his own pocket for prisoners who want to learn responsible financial management while behind bars. 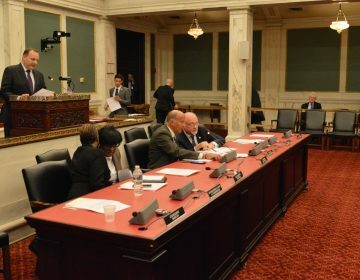 Other members of council probed the health of the city’s pension system, and how the city’s contribution to the Philadelphia School District would be managed. Hearings are expected to continue for two months before the spending plan is modified and voted on sometime in late May or June. There are also several opportunities for the public to weigh in on the $5 billion spending blueprint for the fiscal year that begins July 1. 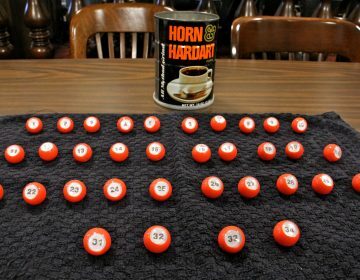 A 26-year-old democratic socialist drew the top ballot position in Philly’s Council race as candidates followed a time-honored tradition involving an old coffee can. 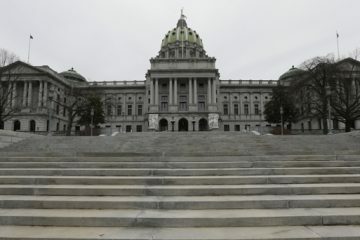 This is the second year Pennsylvania lawmakers have tried to take surplus money from the Joint Underwriting Association to help balance perennial budget gaps.